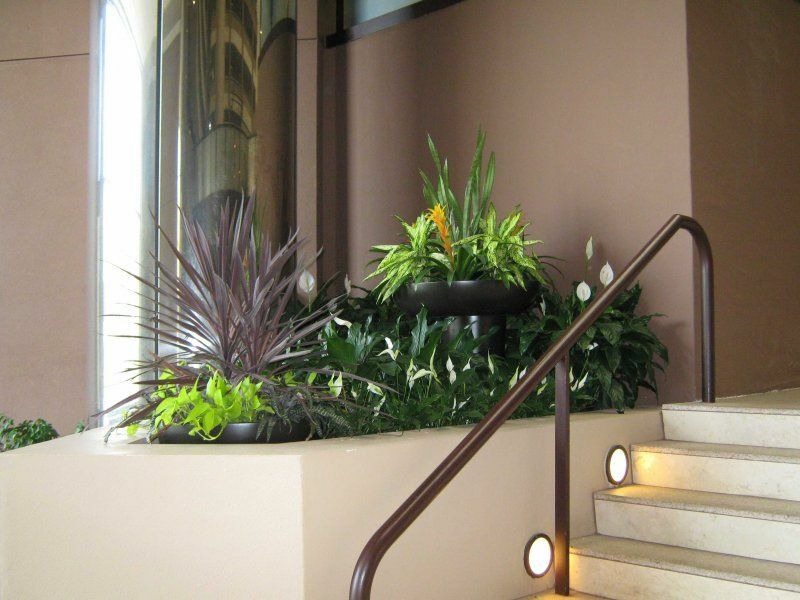 Foliage Design Systems provides interior plant maintenance and design services to many businesses throughout the Birmingham metro area, extending into Tuscaloosa, Auburn and the Montgomery area. 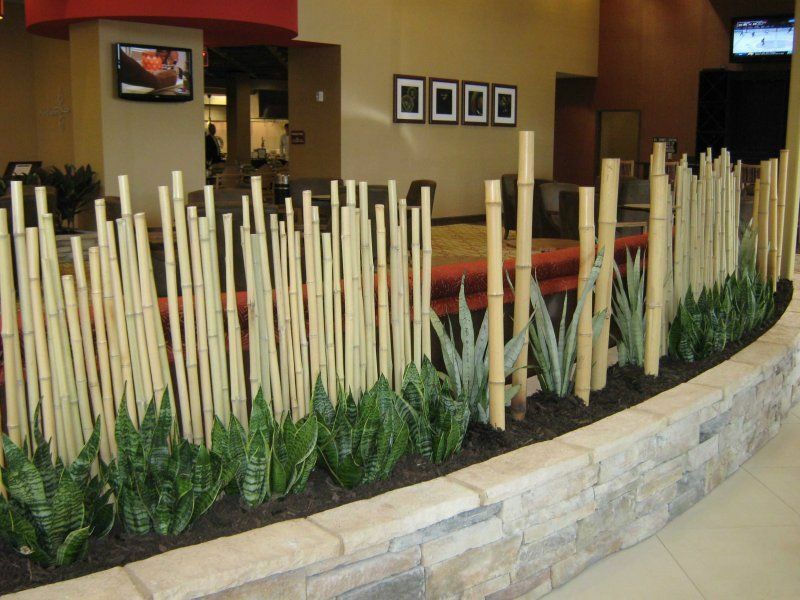 With thoughtful planning and careful installation, FDS creates interior plant décor that blends with your business or building and creates a peaceful, professional and relaxing space. 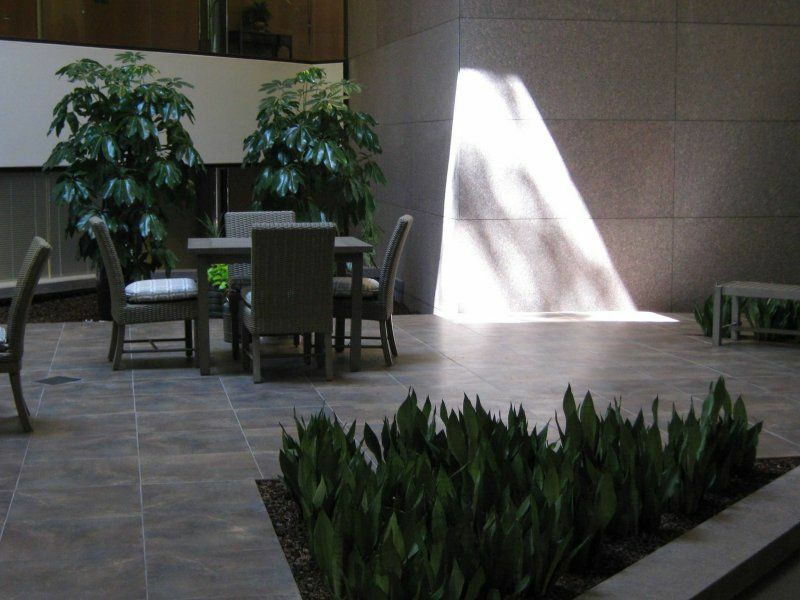 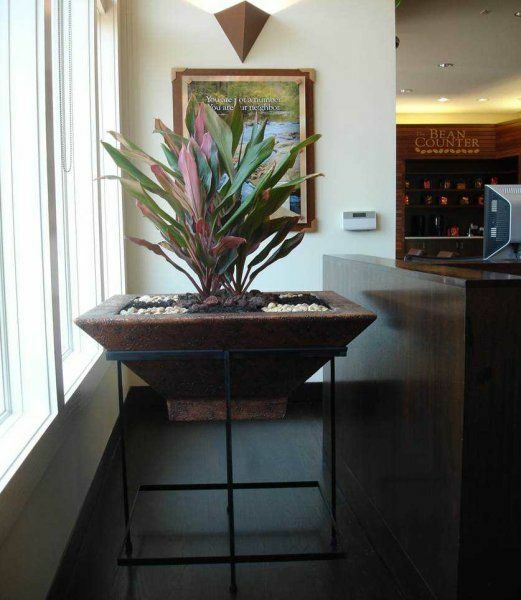 FDS carefully selects plants that will thrive in the environment while creating a cohesive, elegant space. 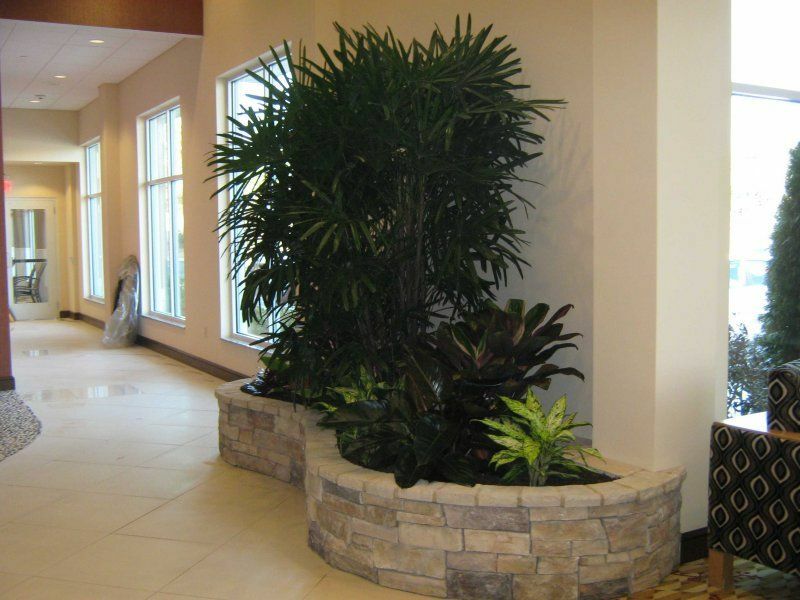 Foliage Design Systems brings the serenity and beauty of the outdoors inside with plants, trees, flowers and shrubbery made for your building. 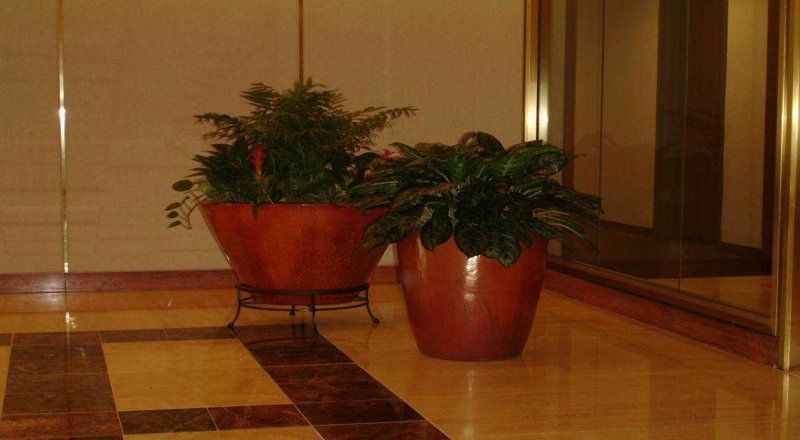 Interior plants help to naturally open up inside spaces such as lobbies, foyers, offices, reception rooms and other areas, while adding color and creativity. 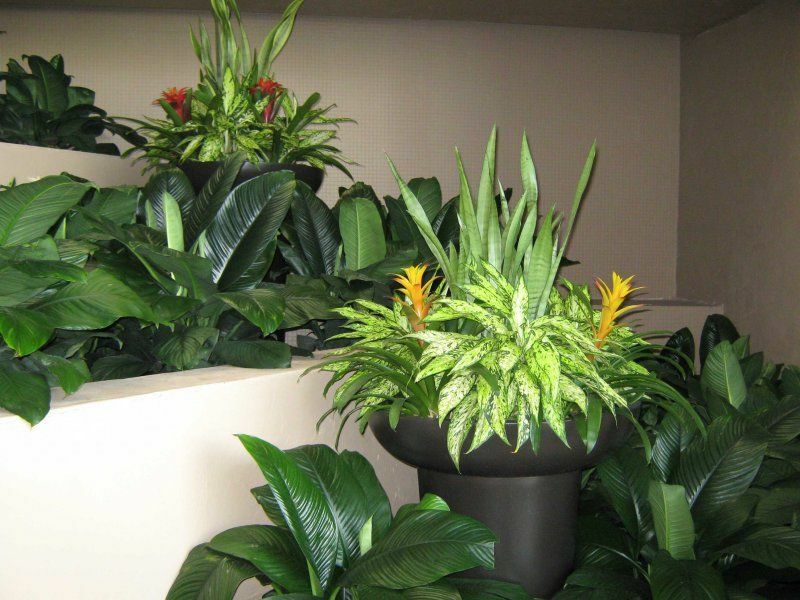 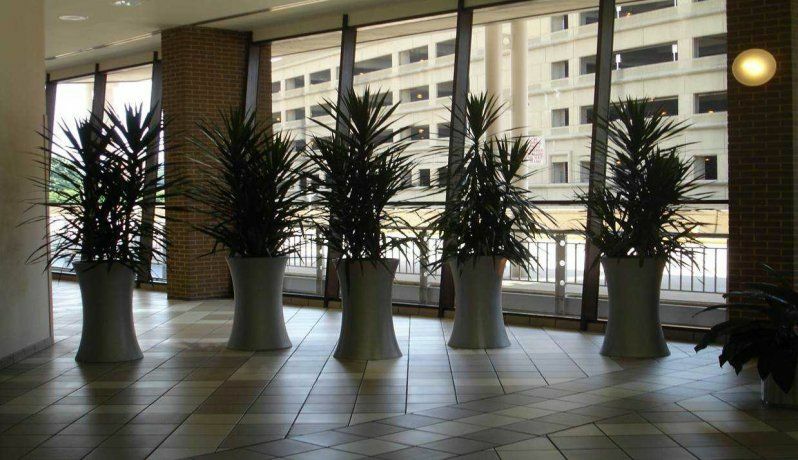 Foliage Design Systems makes it easy to install and care for your interior plants by selecting plant species that will stay healthy in the sun, water and air conditions in the room, and planters to accommodate them. 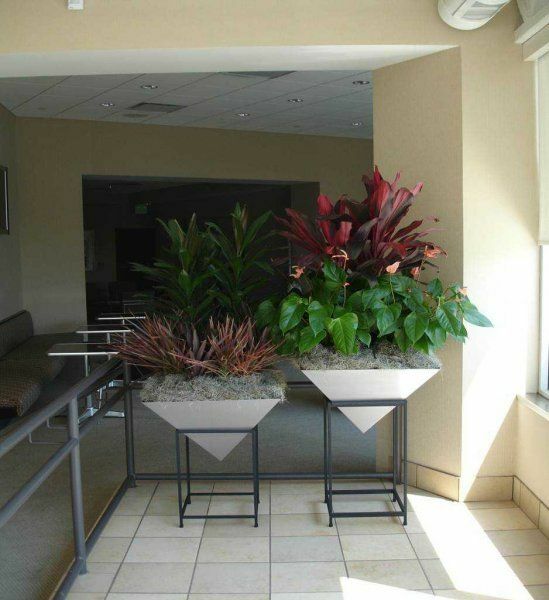 Take a tour of some of the other interior plants that Foliage Design Systems has designed. 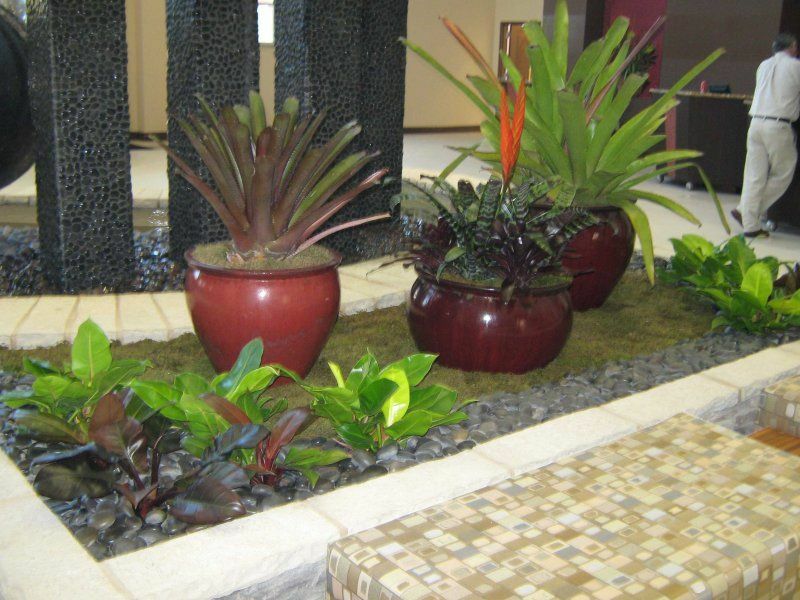 See the interior plants and plant containers for sale in Birmingham through FDS and call for more information.